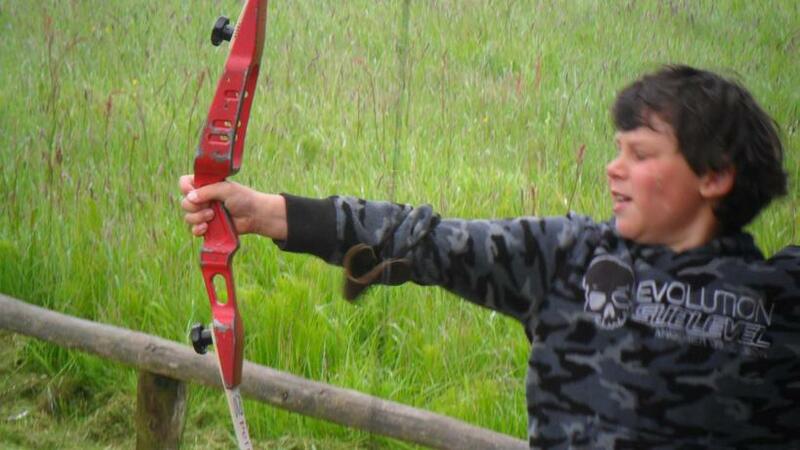 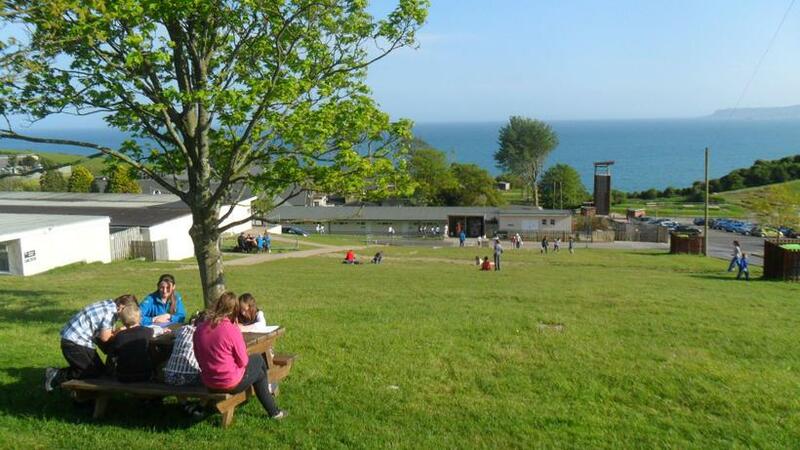 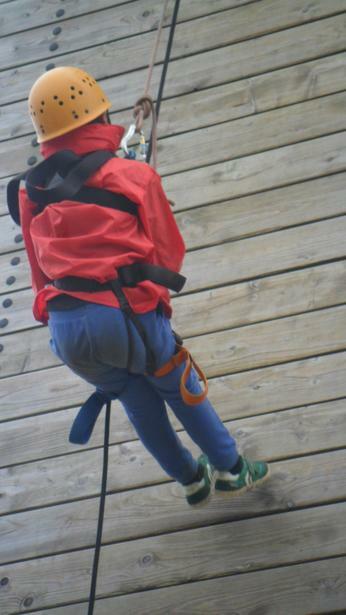 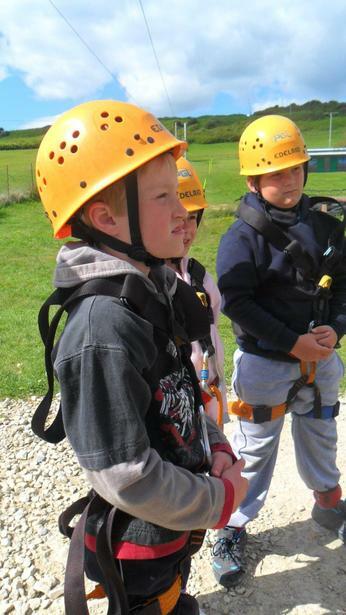 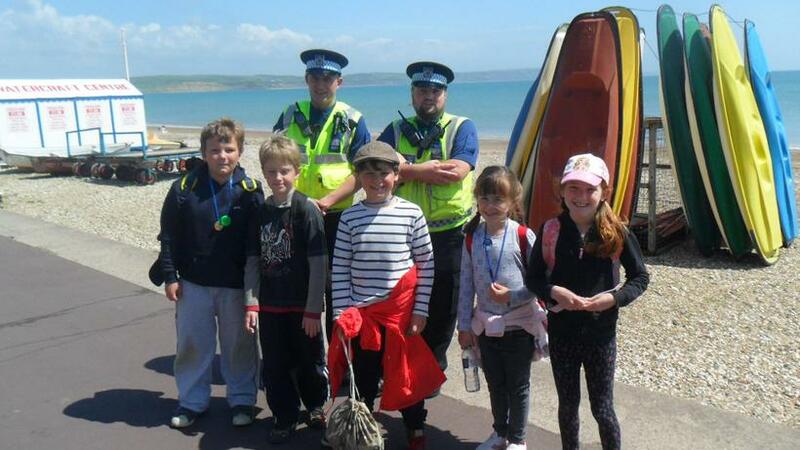 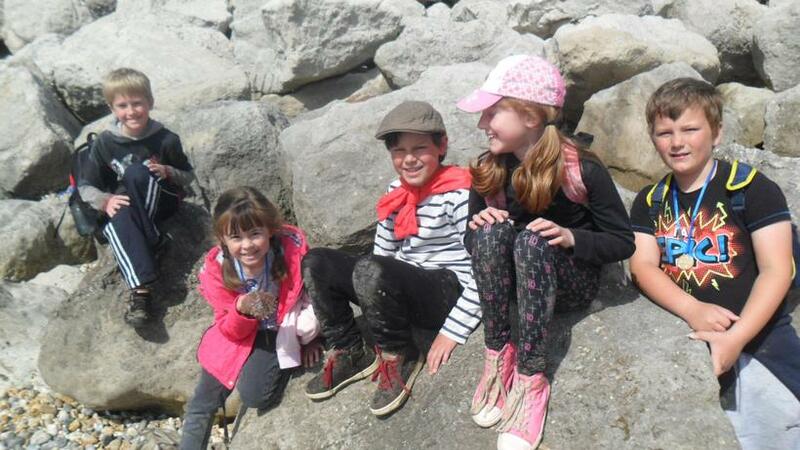 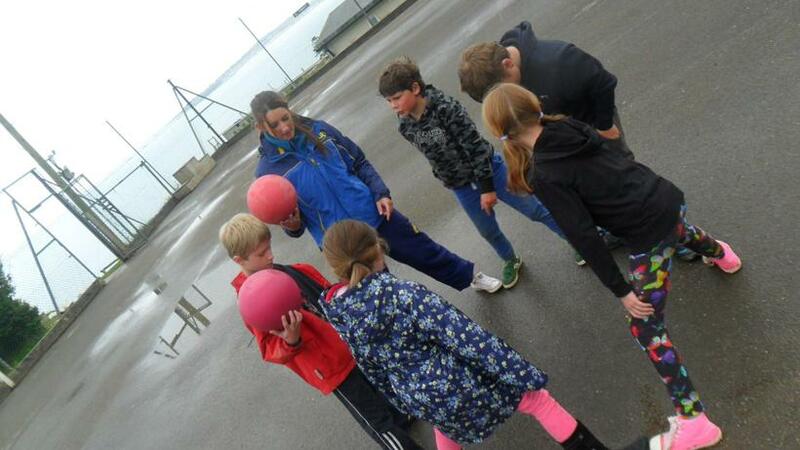 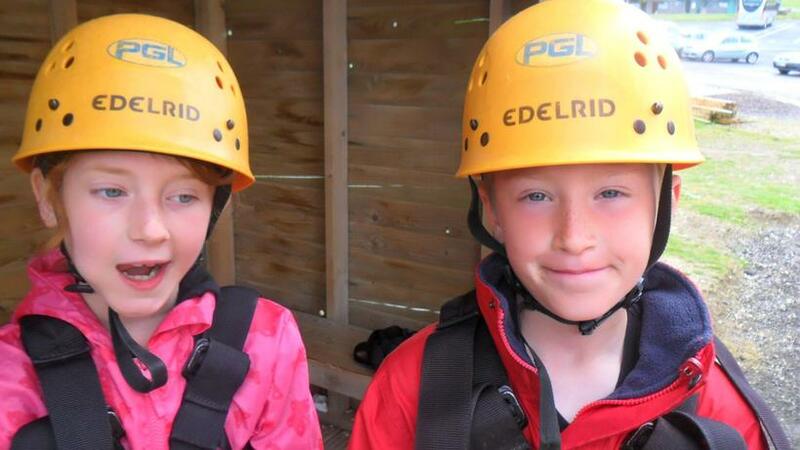 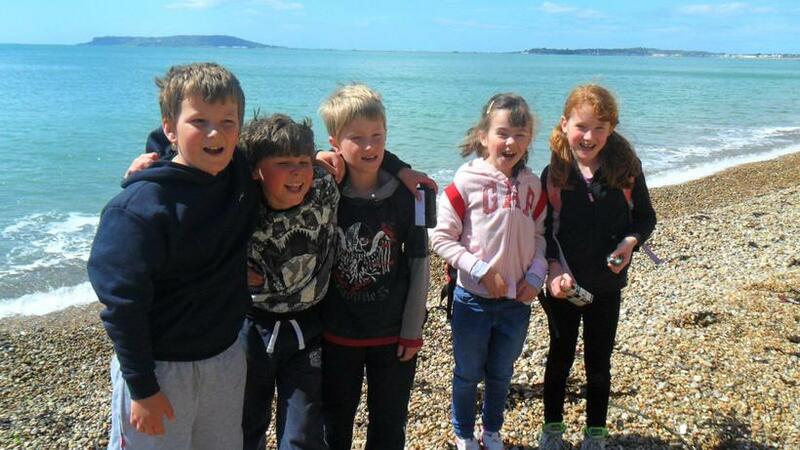 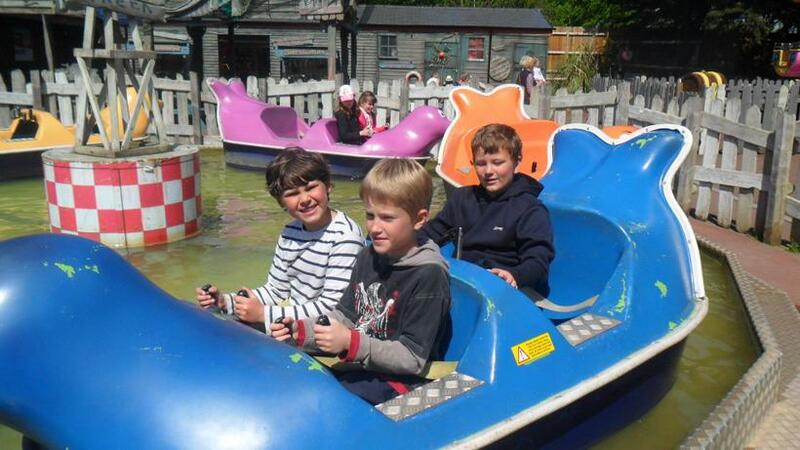 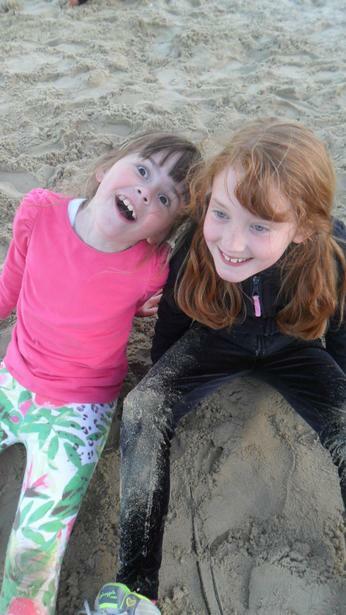 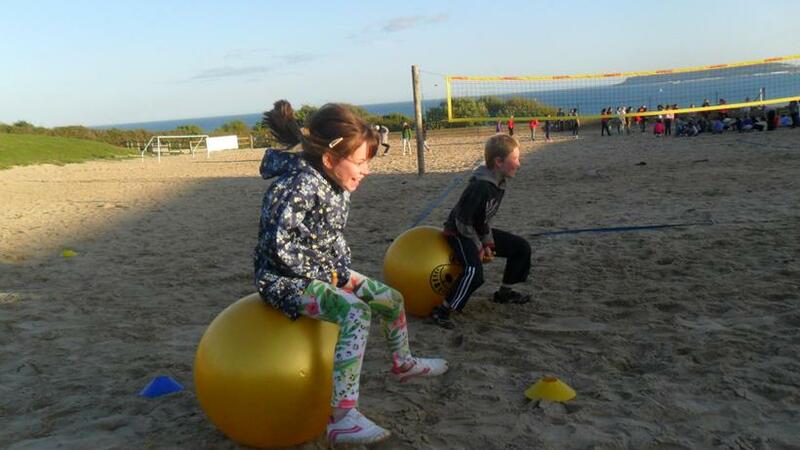 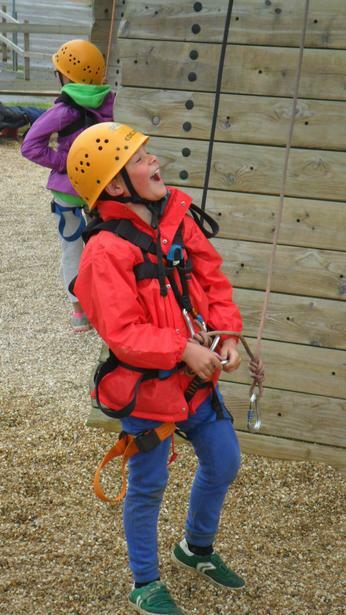 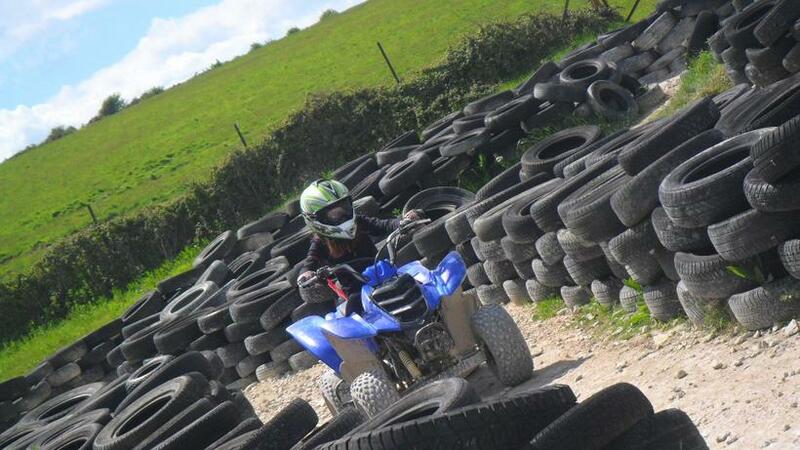 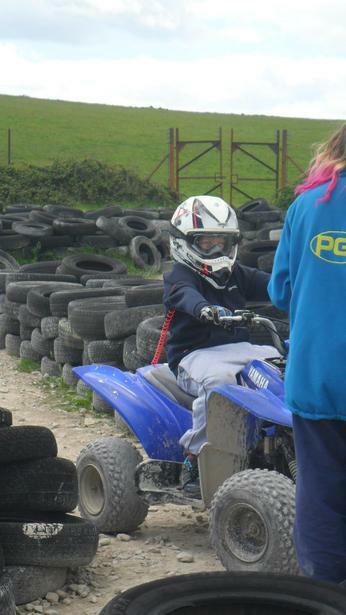 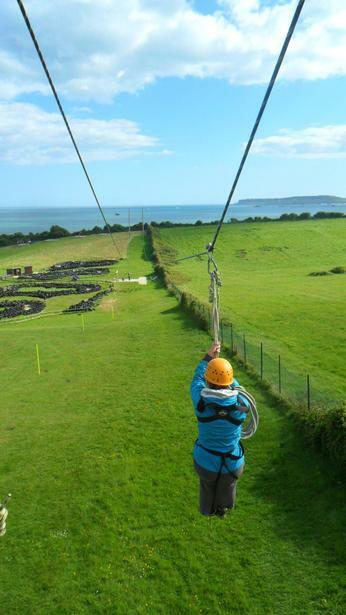 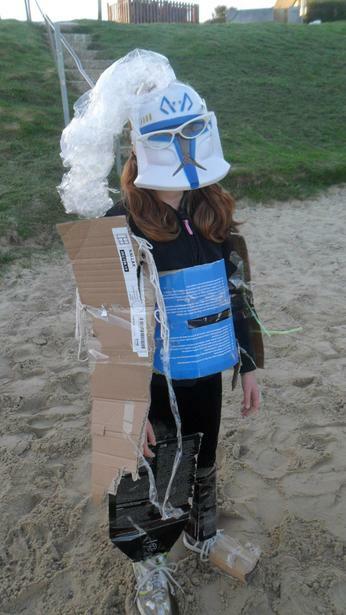 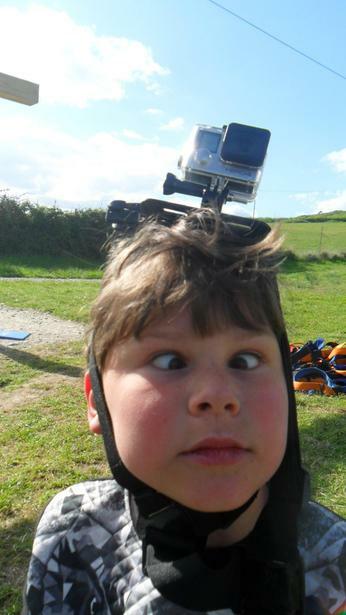 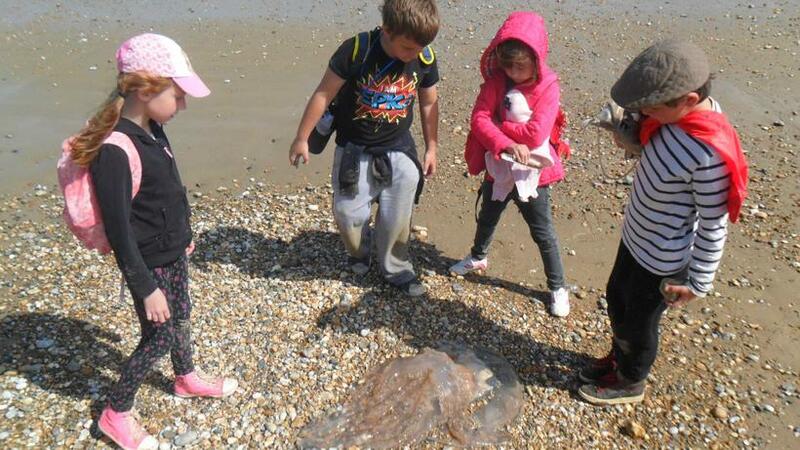 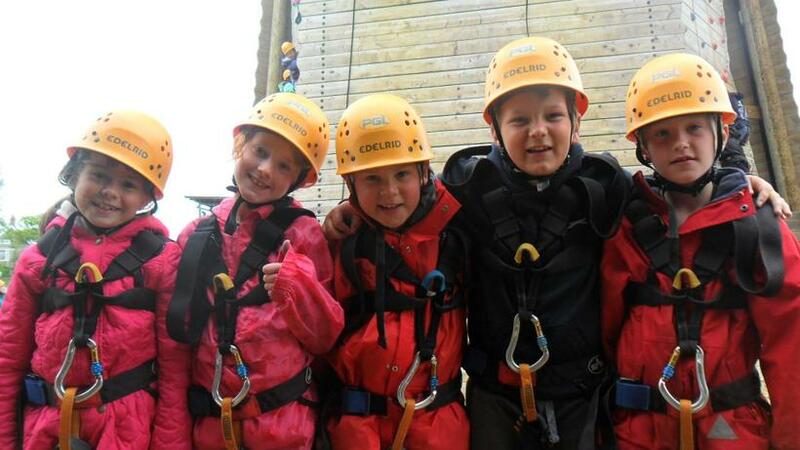 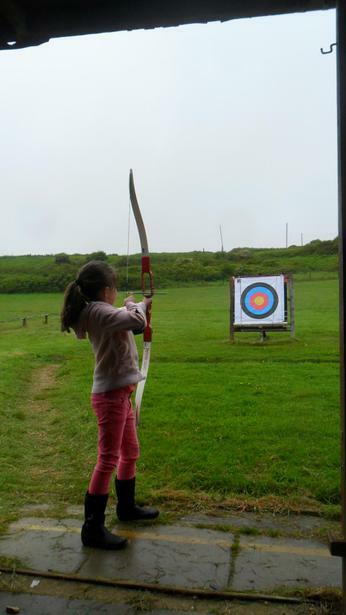 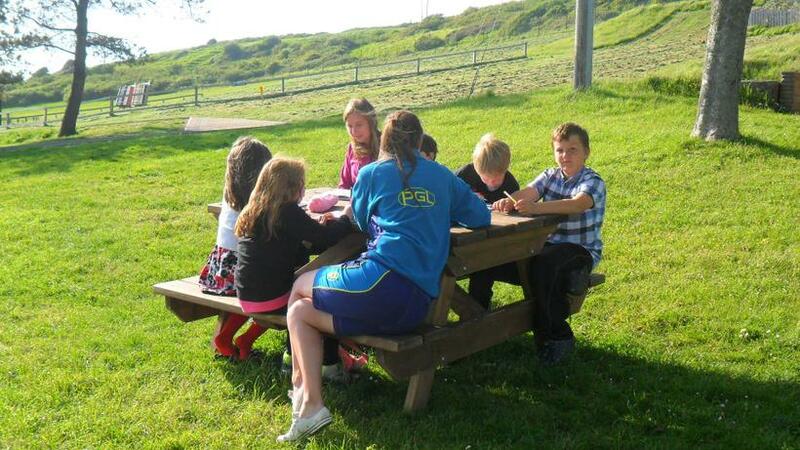 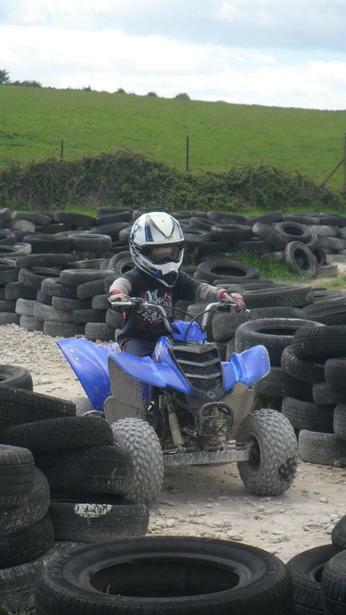 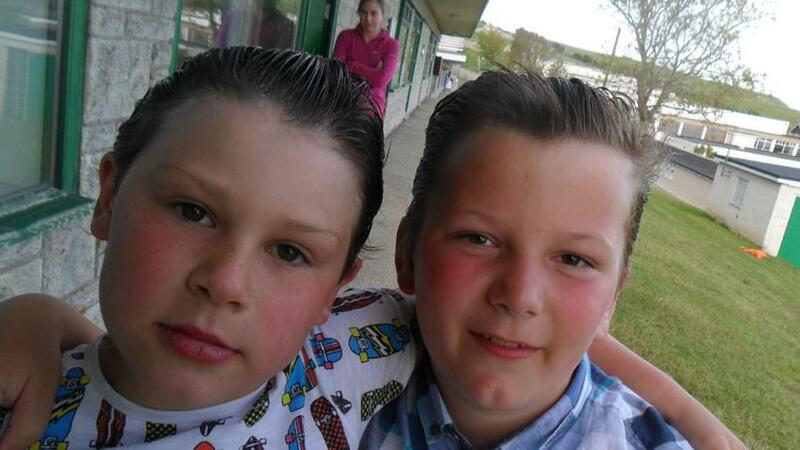 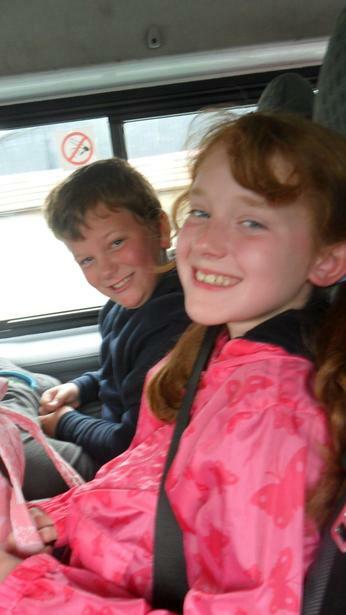 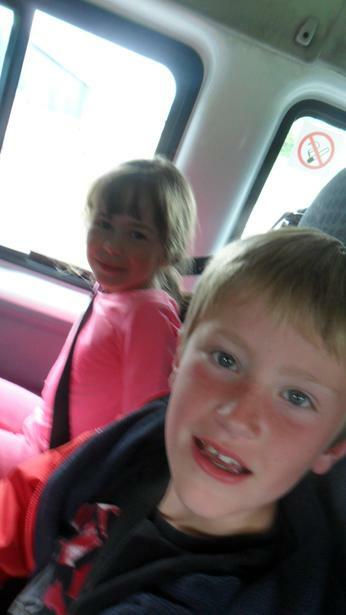 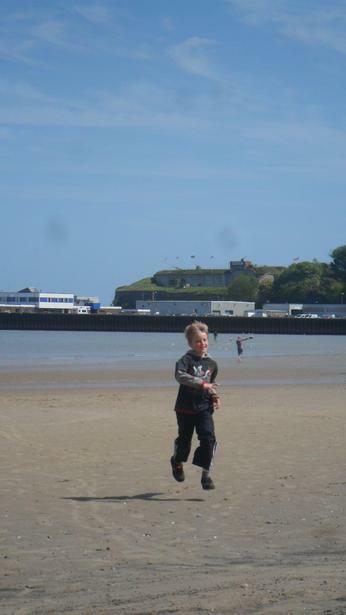 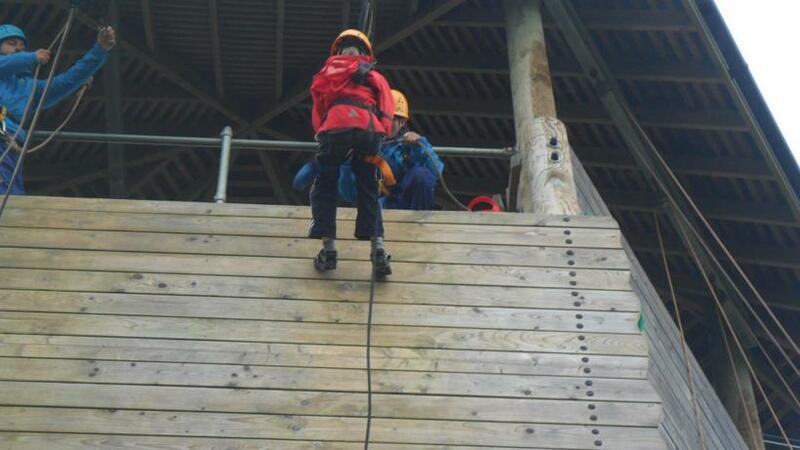 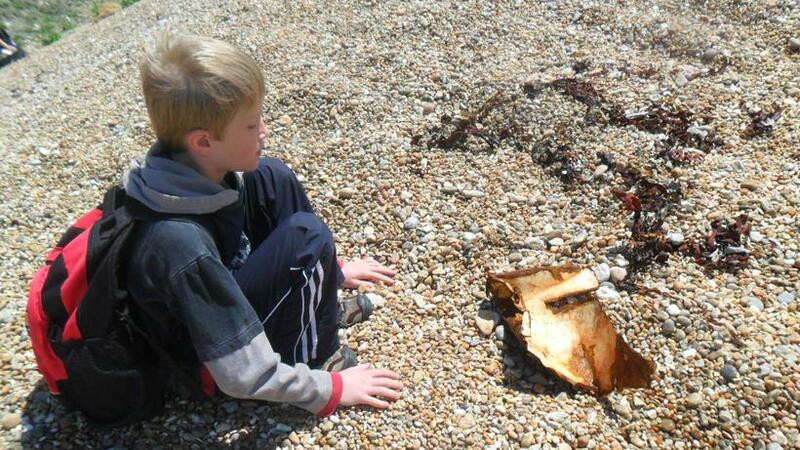 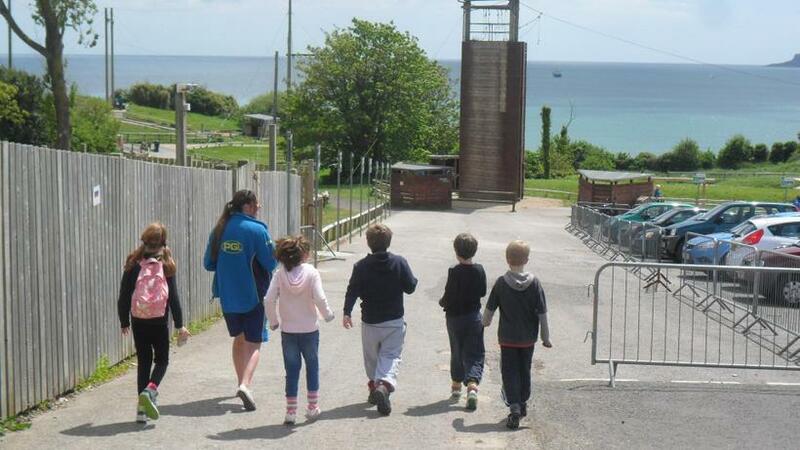 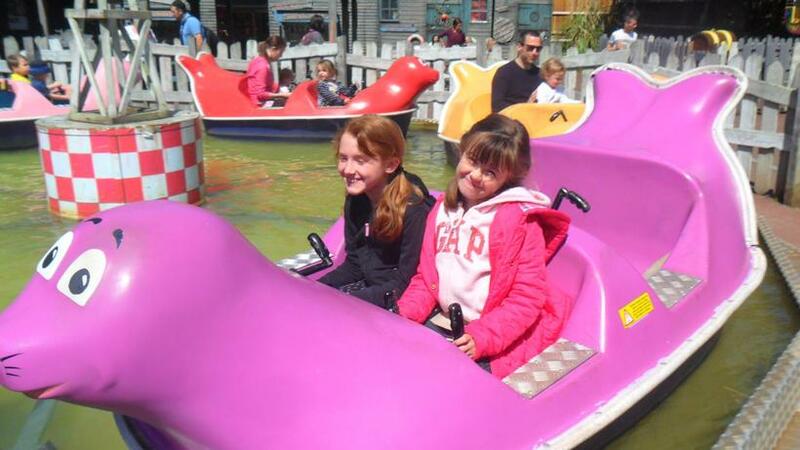 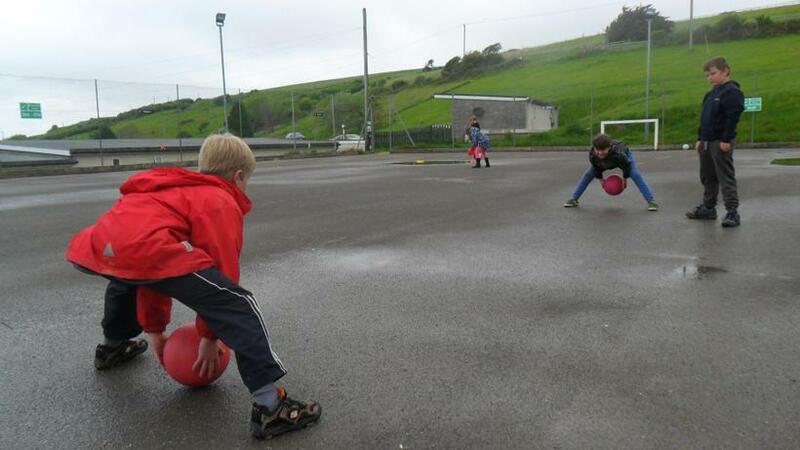 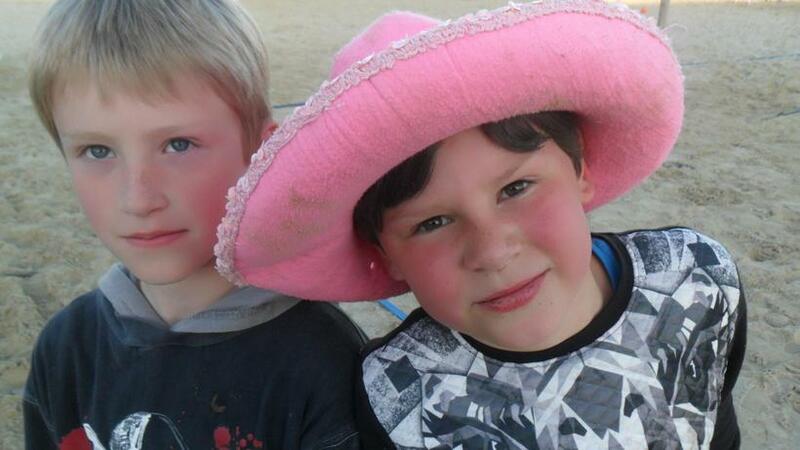 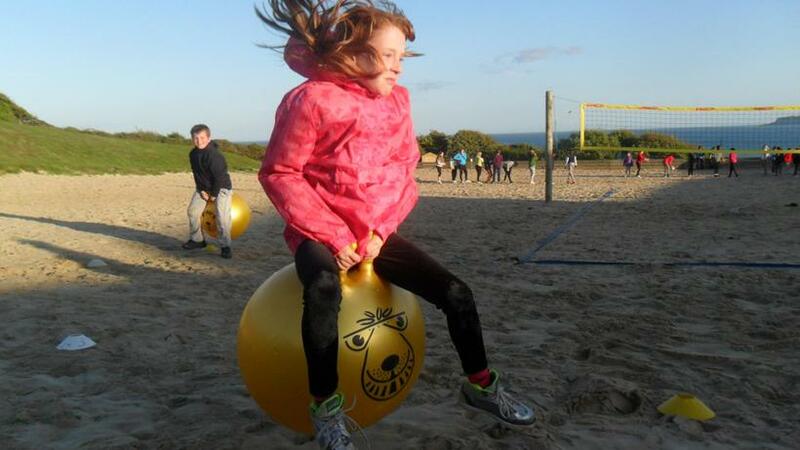 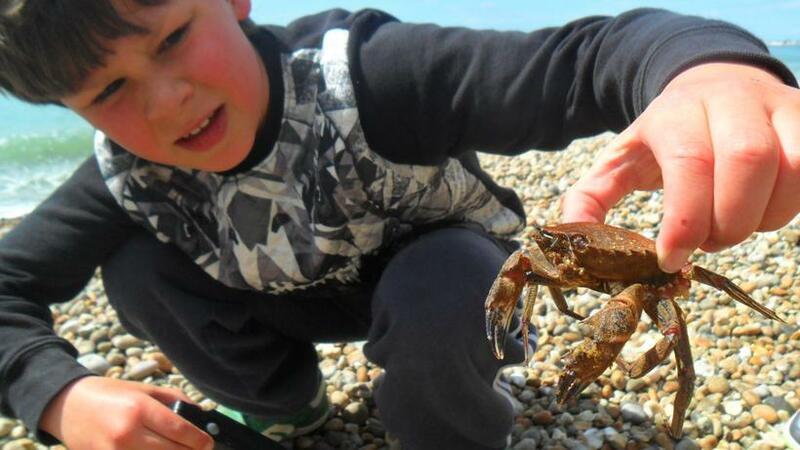 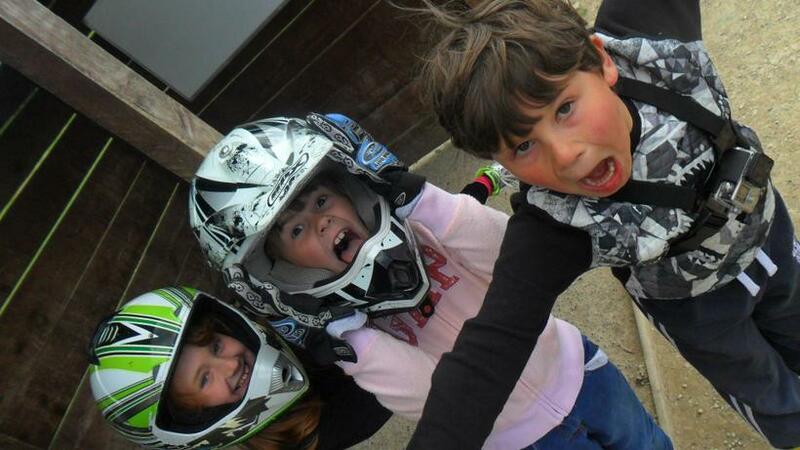 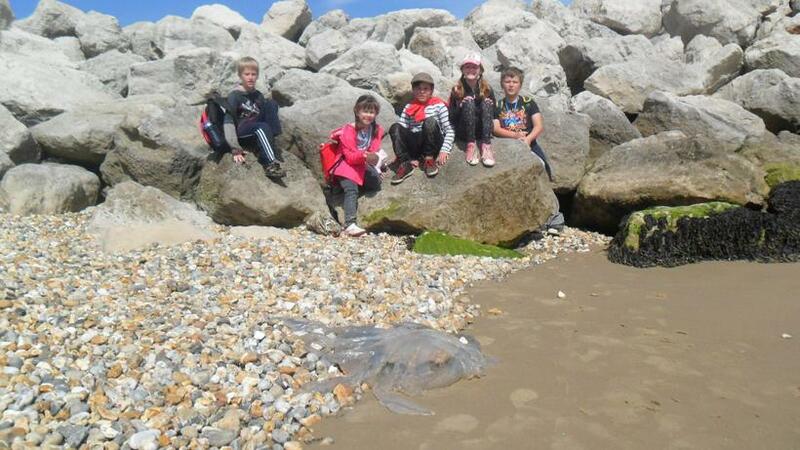 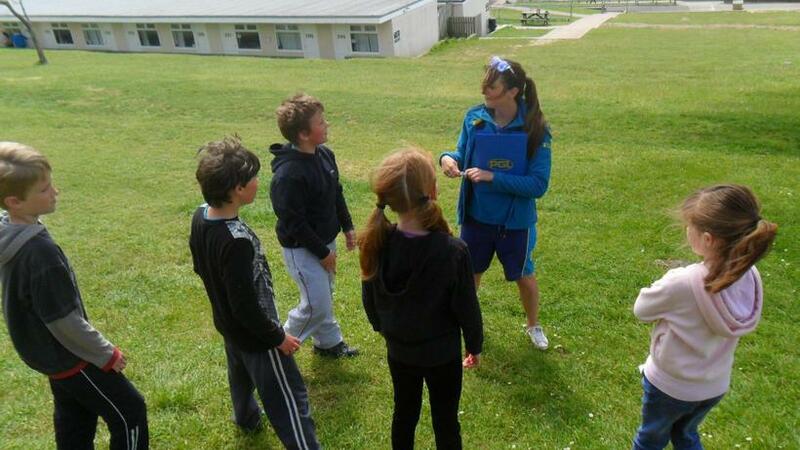 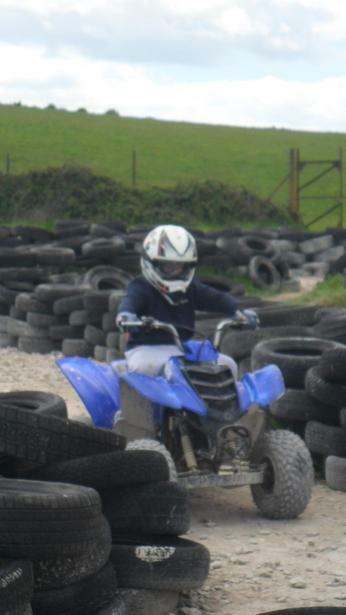 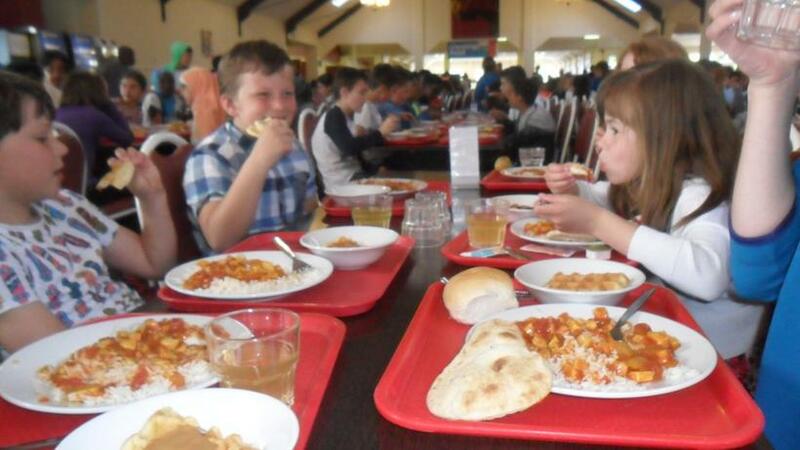 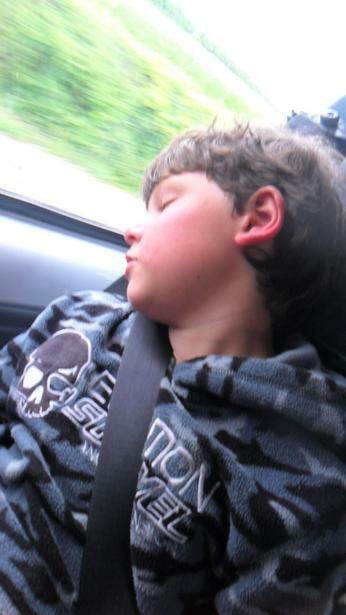 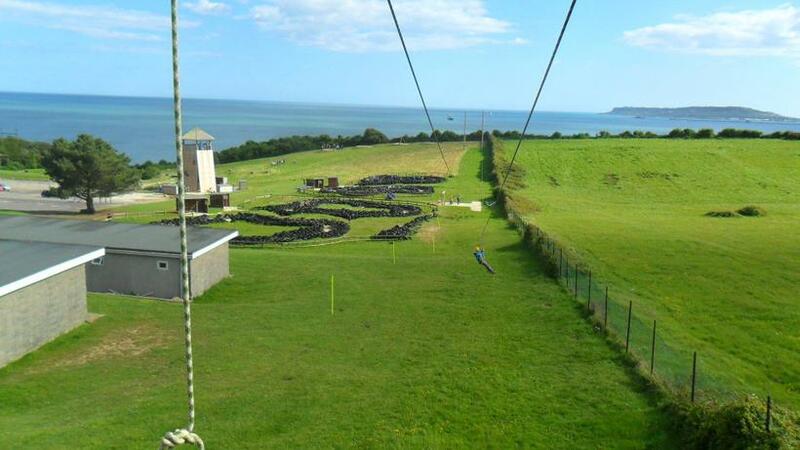 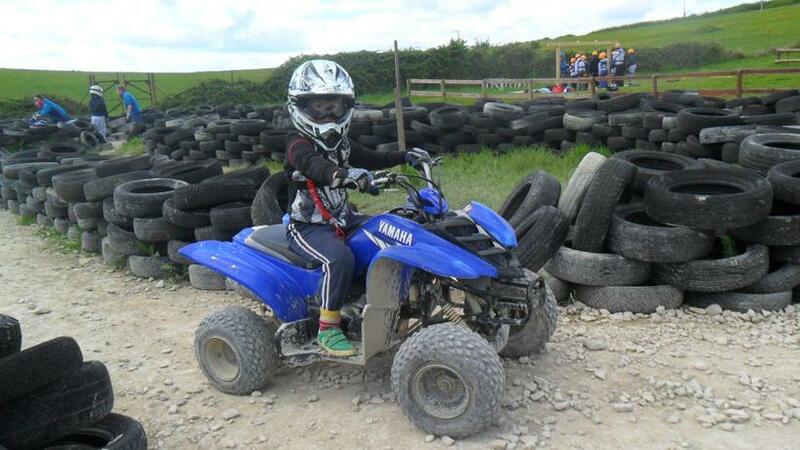 The Year 4 children had a fantastic time at Osmington PGL near Weymouth. 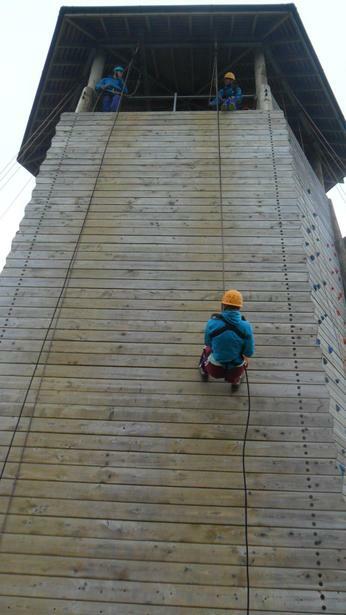 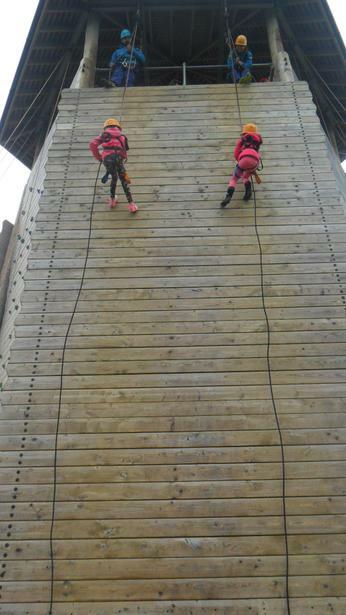 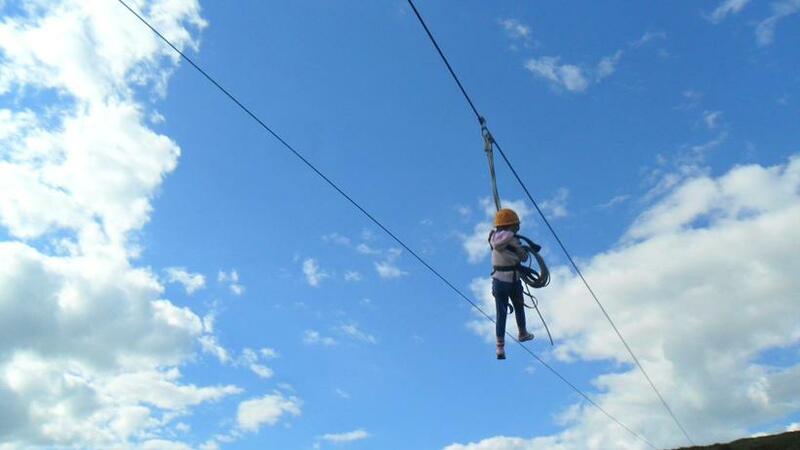 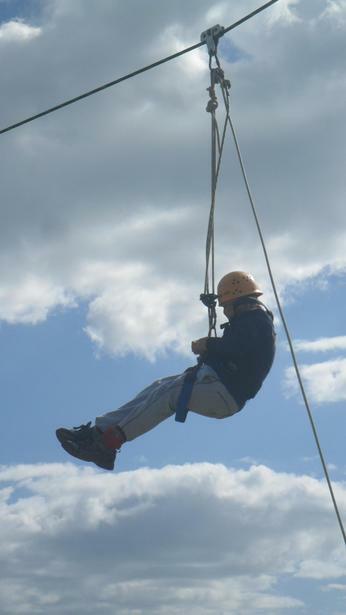 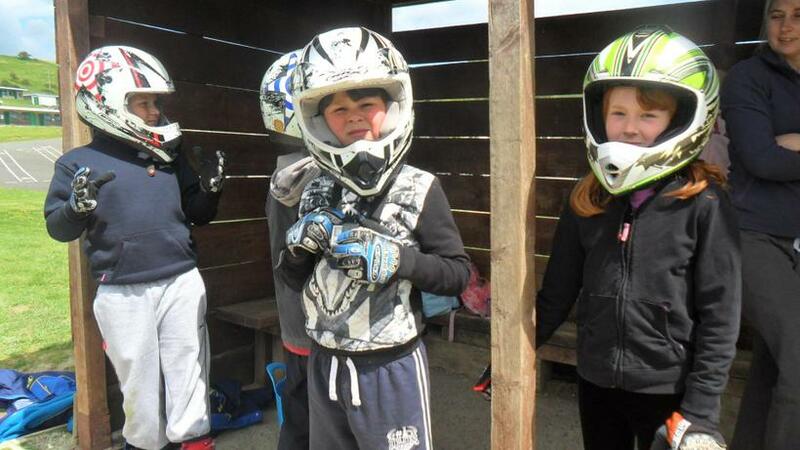 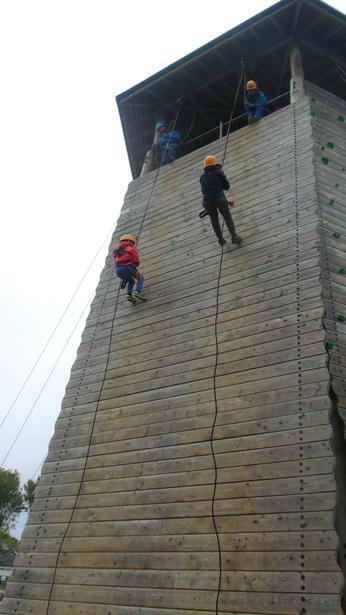 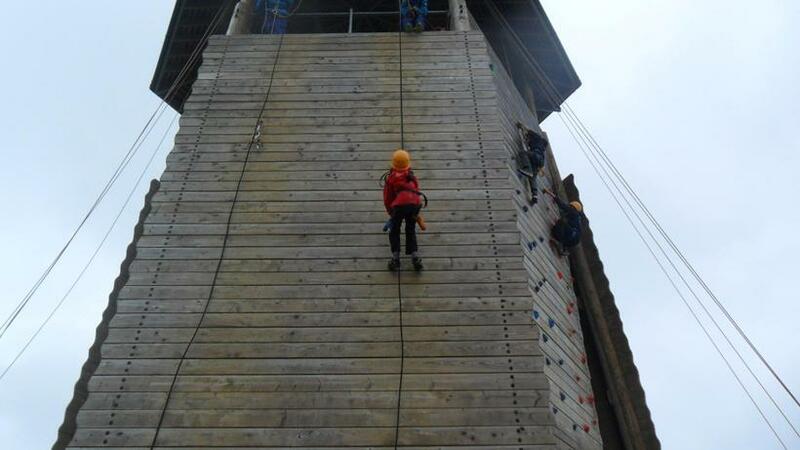 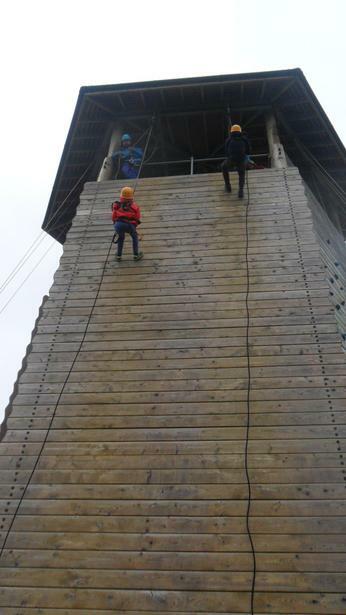 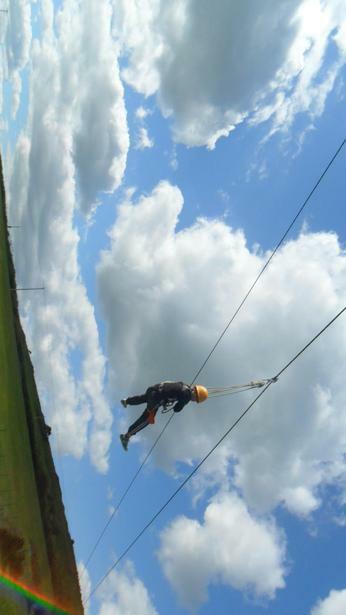 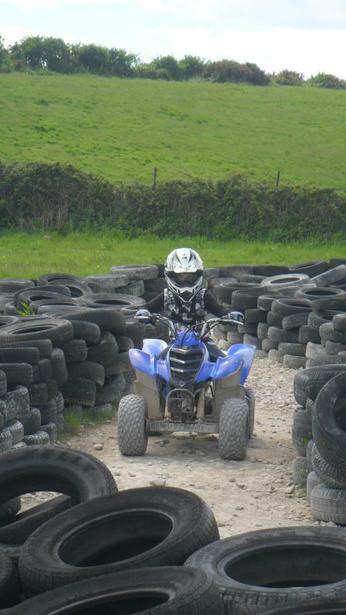 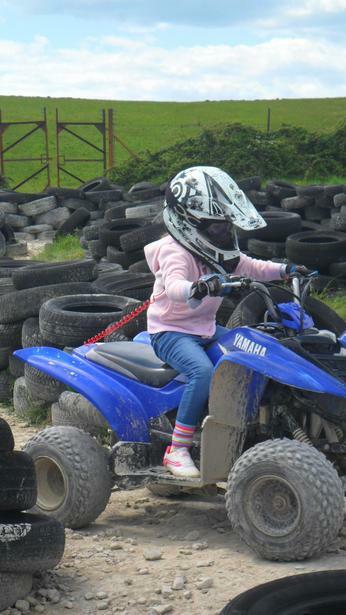 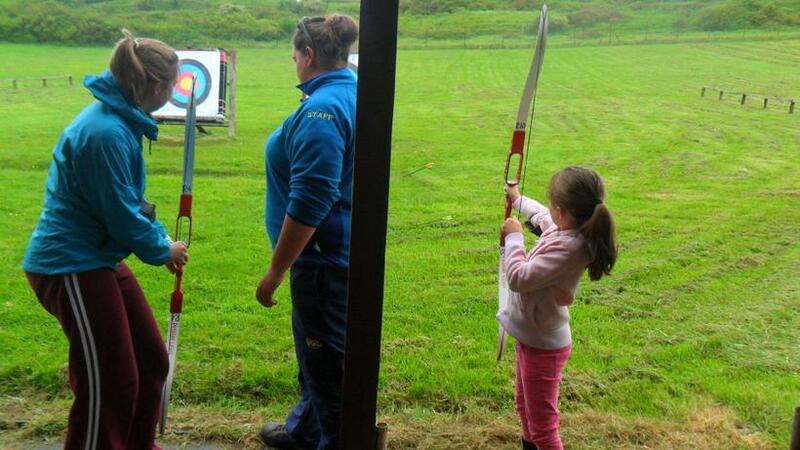 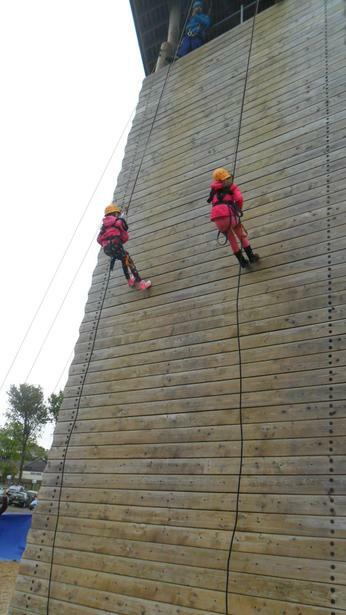 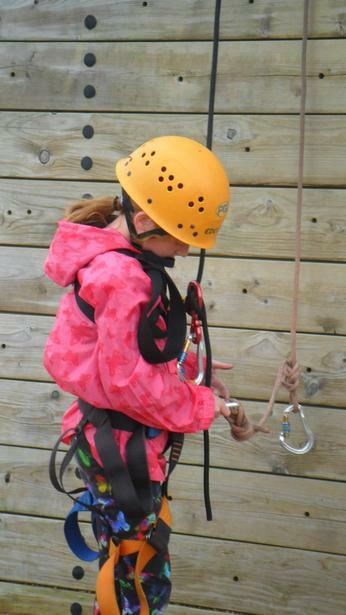 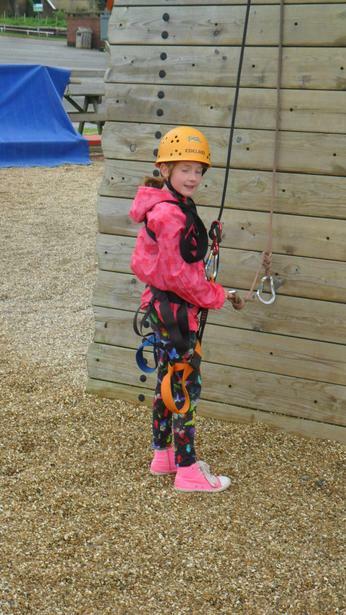 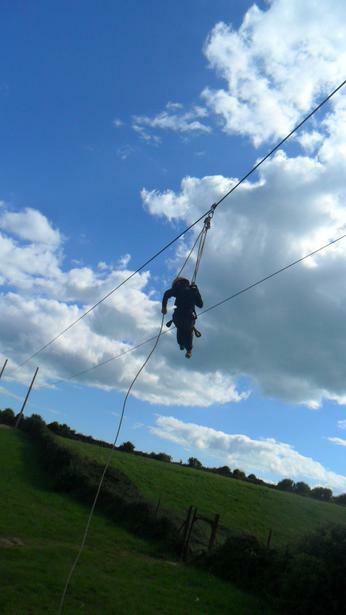 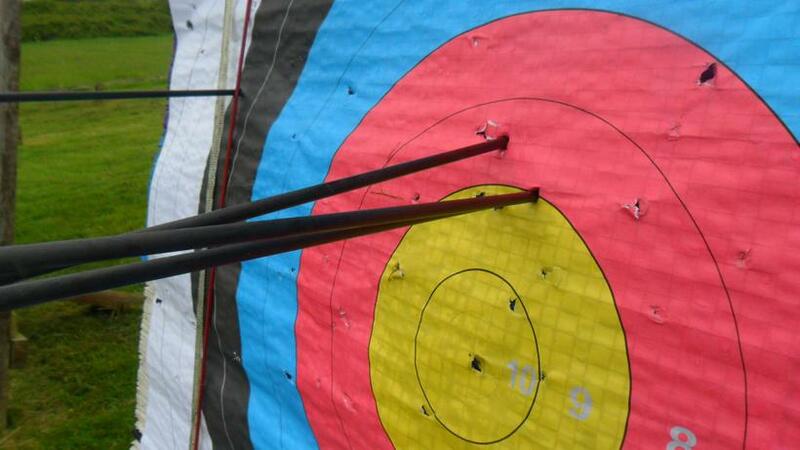 The 3 day residential included a range of exciting and adventurous activities such as archery, abseiling, quad biking and the zip wire. 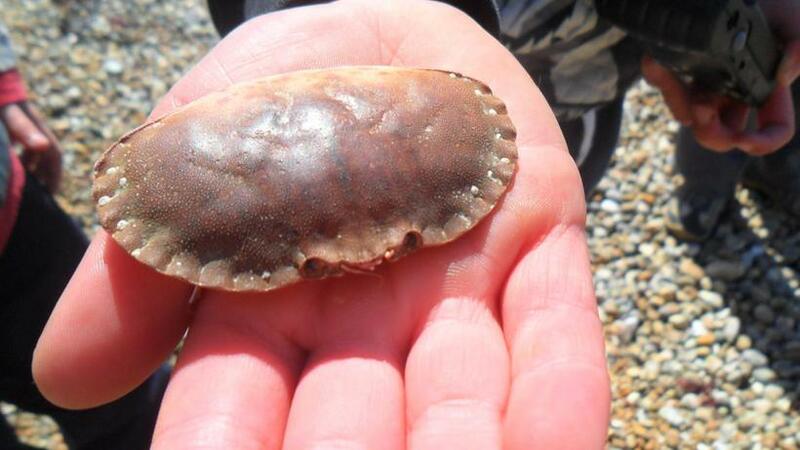 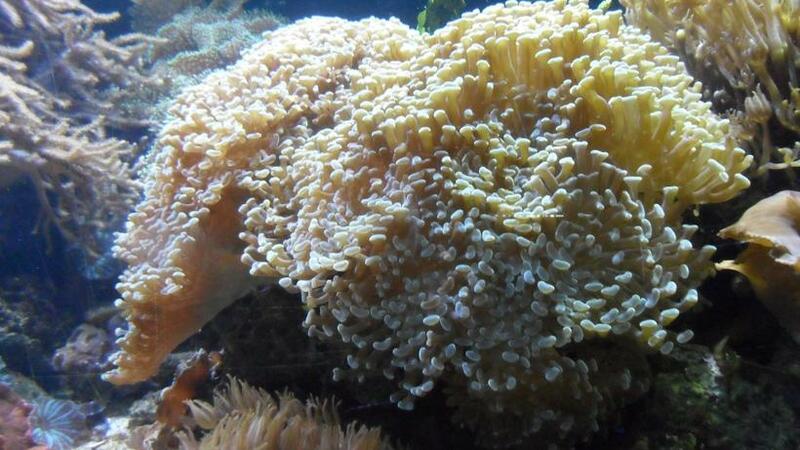 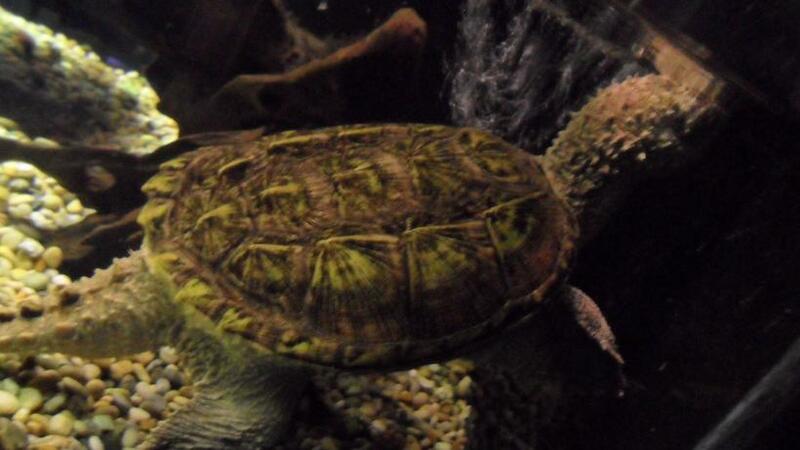 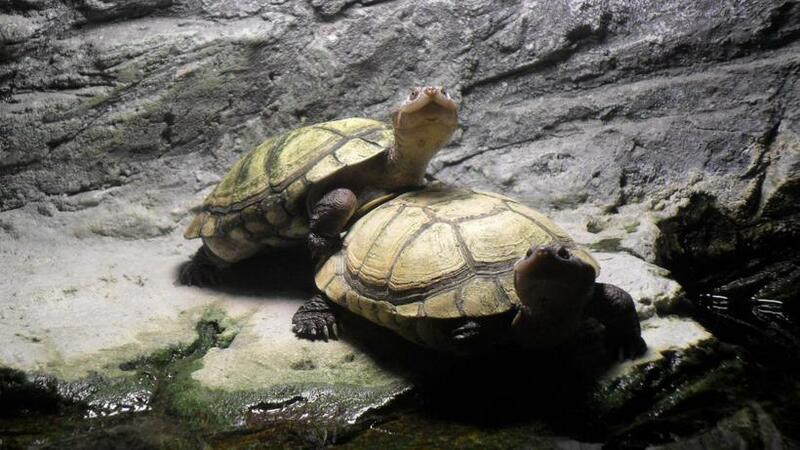 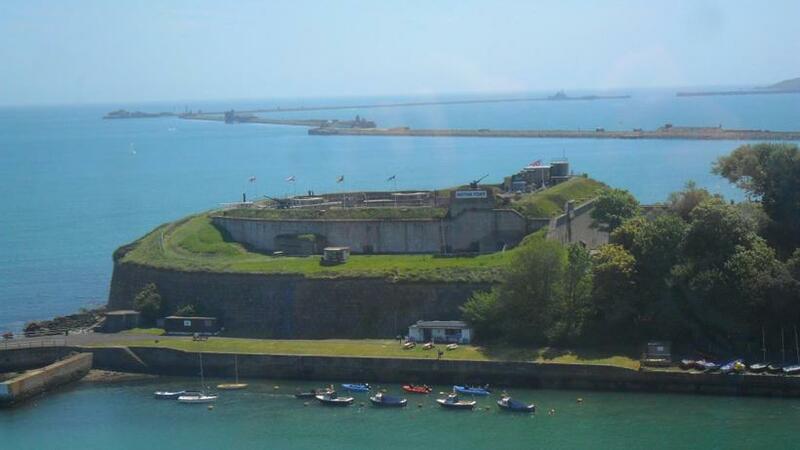 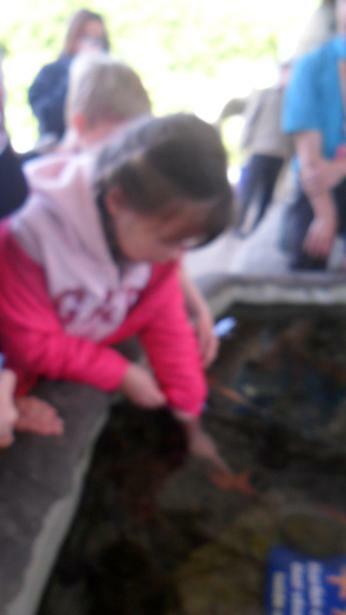 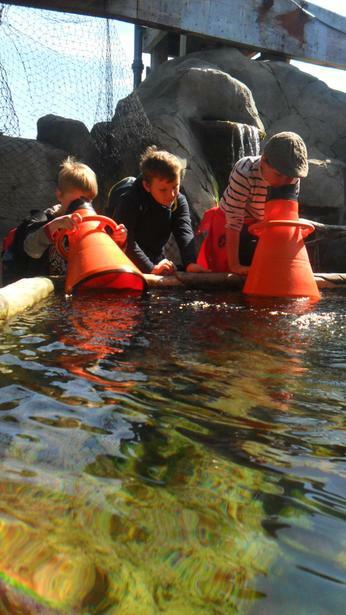 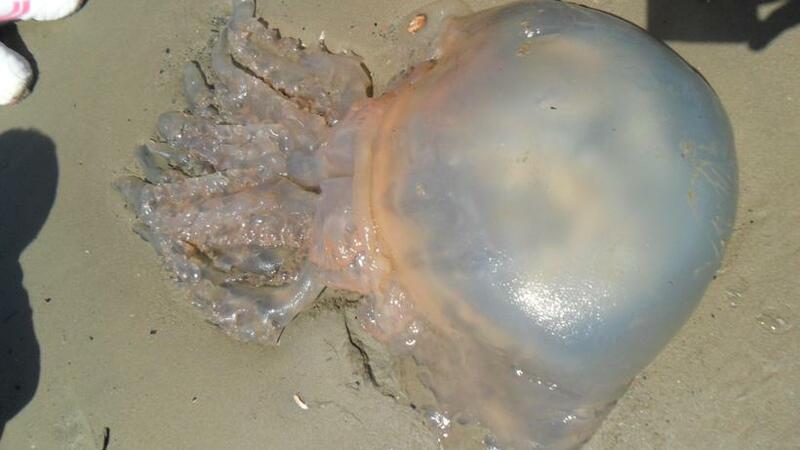 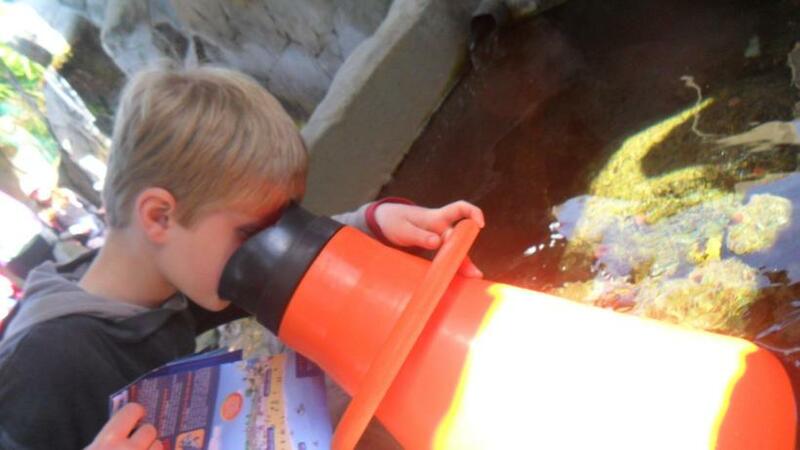 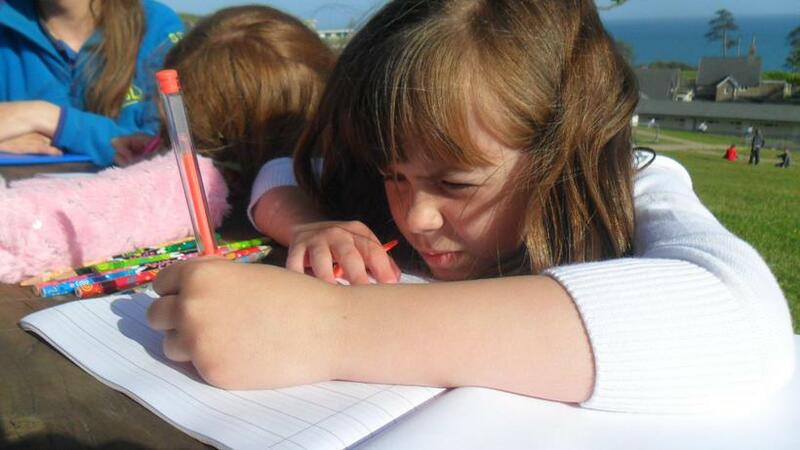 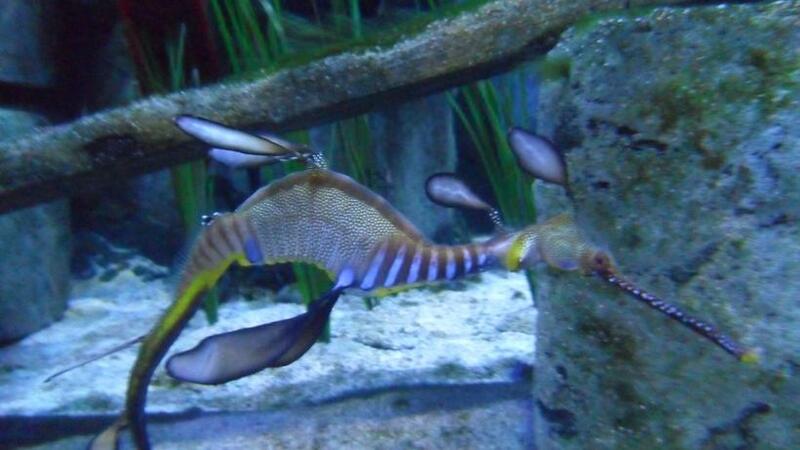 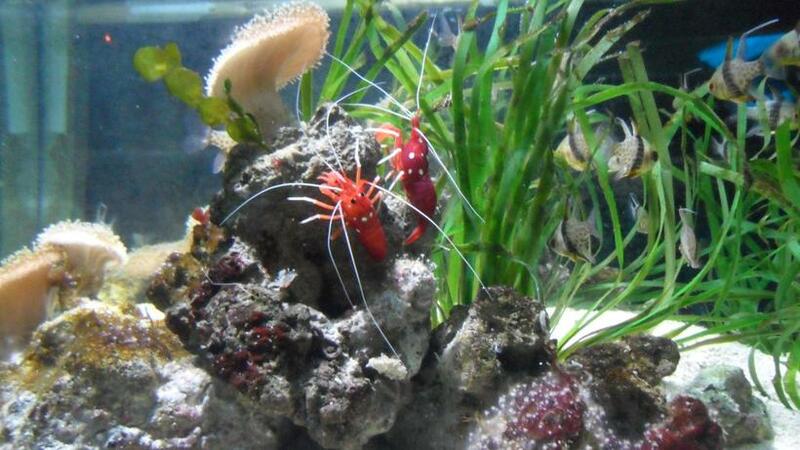 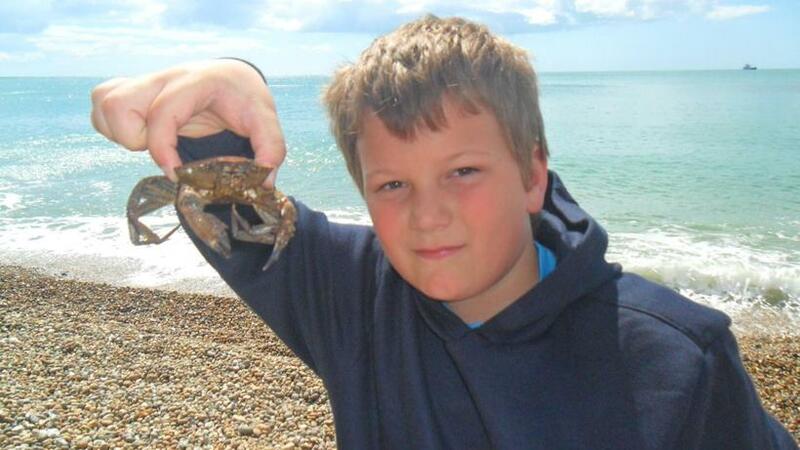 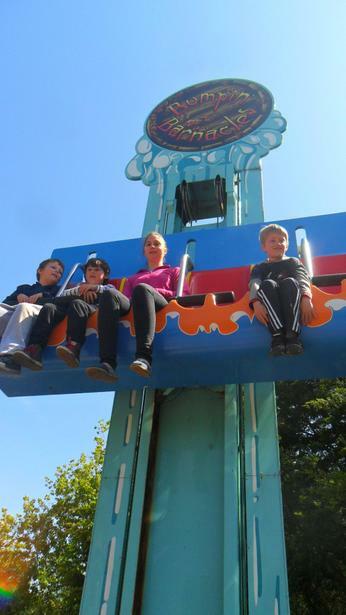 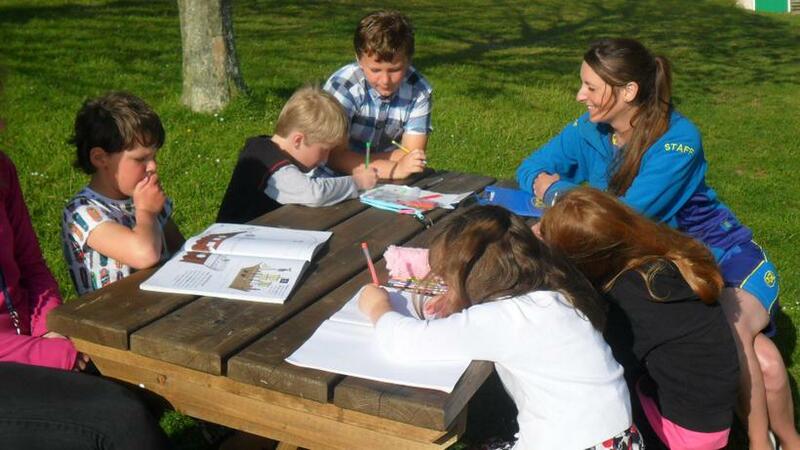 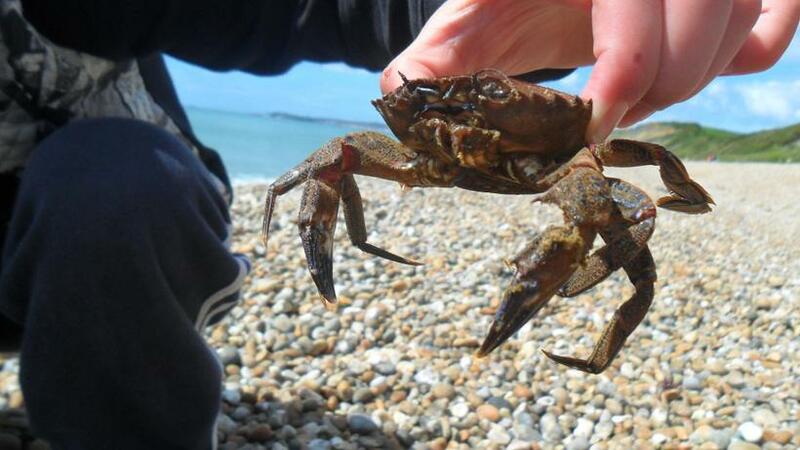 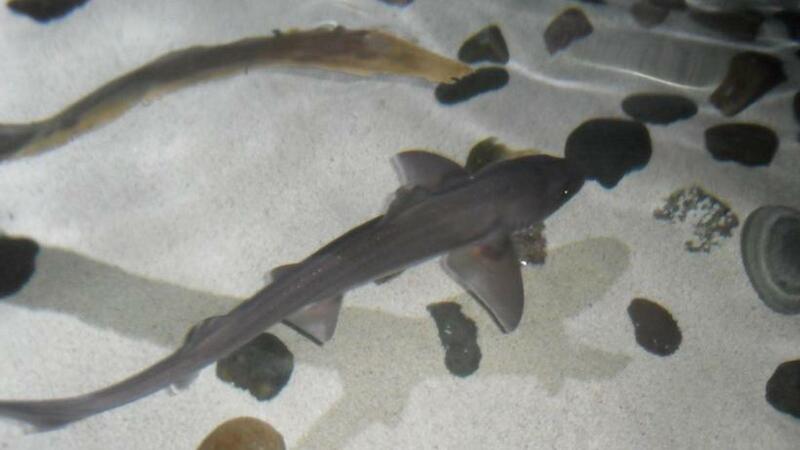 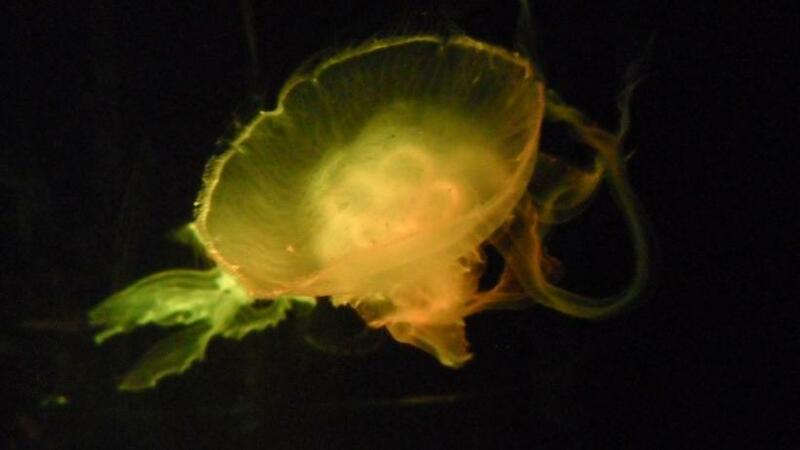 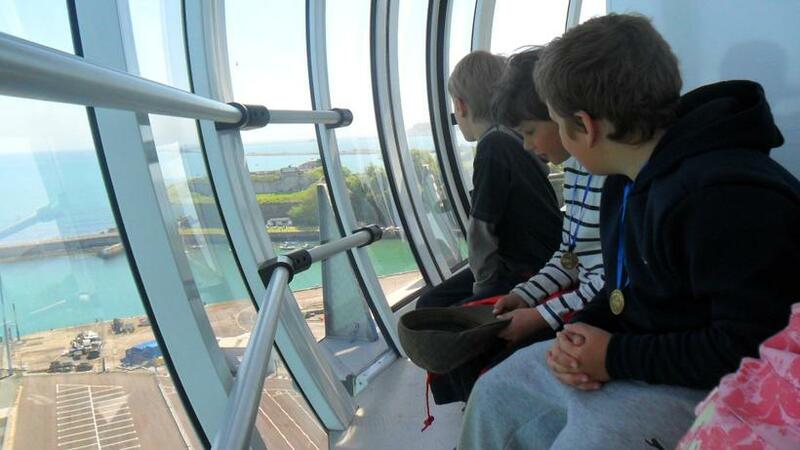 We studied marine ecosystems at the Weymouth Sea-Life Centre before we went up the panoramic tower. 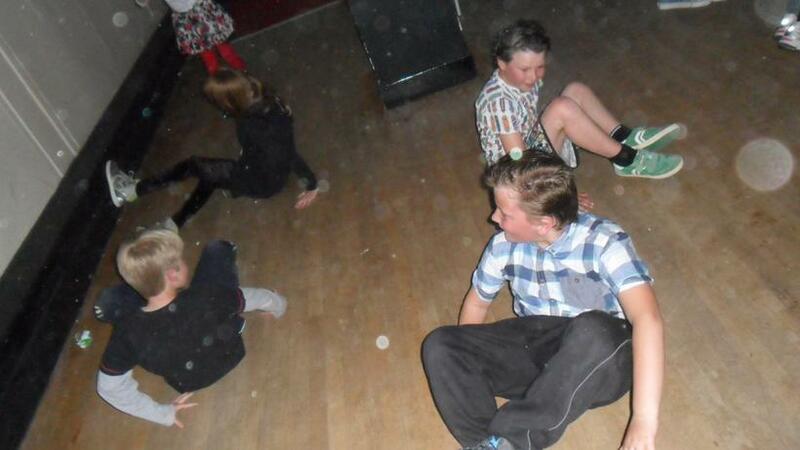 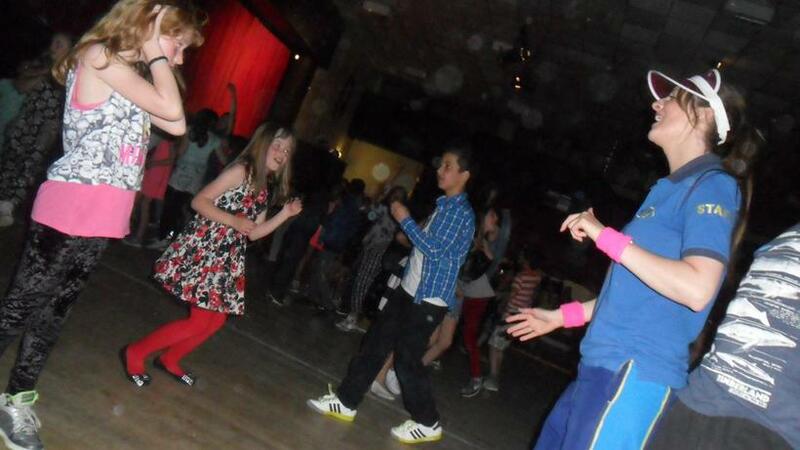 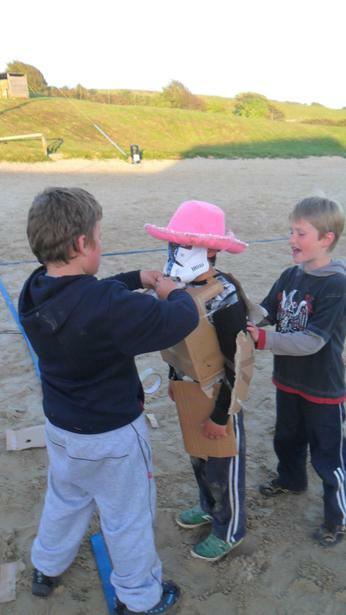 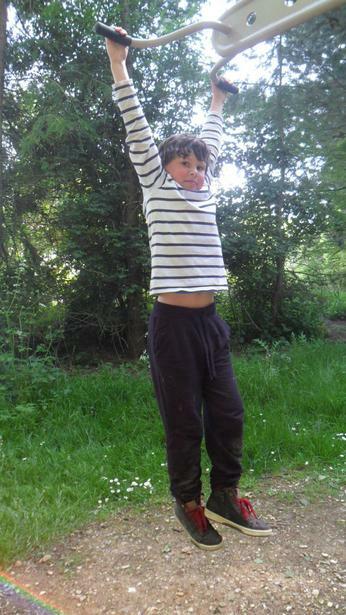 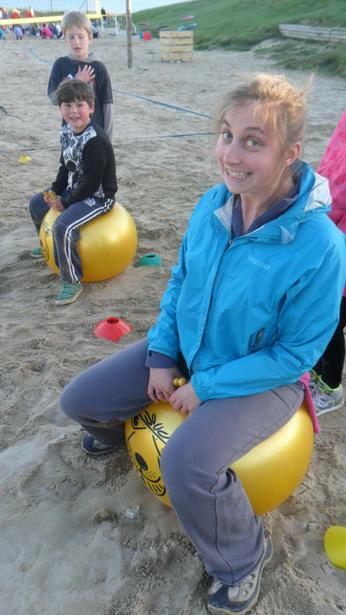 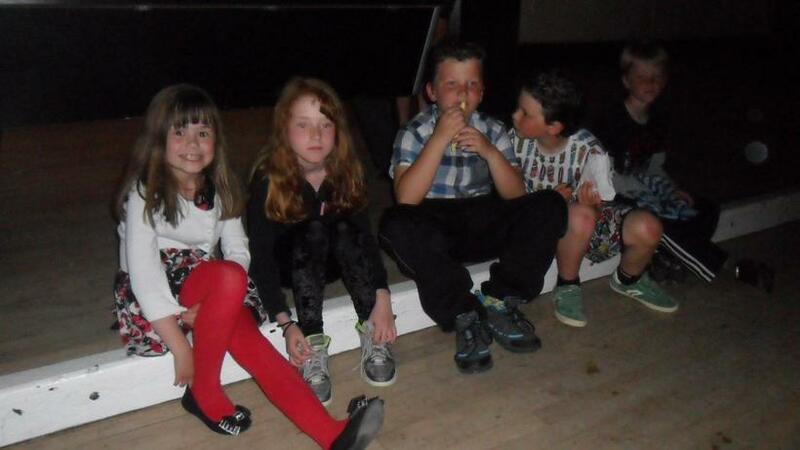 The children had a great time taking part in different team building games and then the disco on the last night!